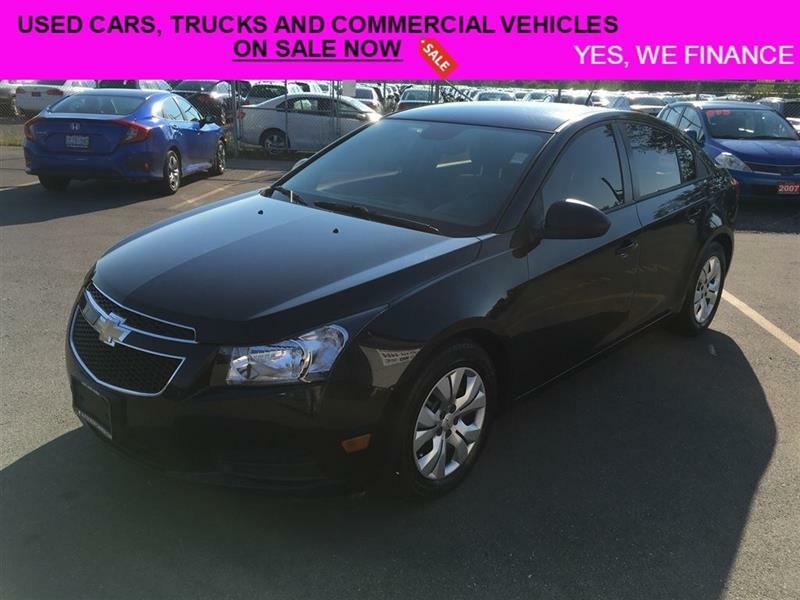 2014 Chevrolet Cruze 2LS All original. Fuel Efficient!! 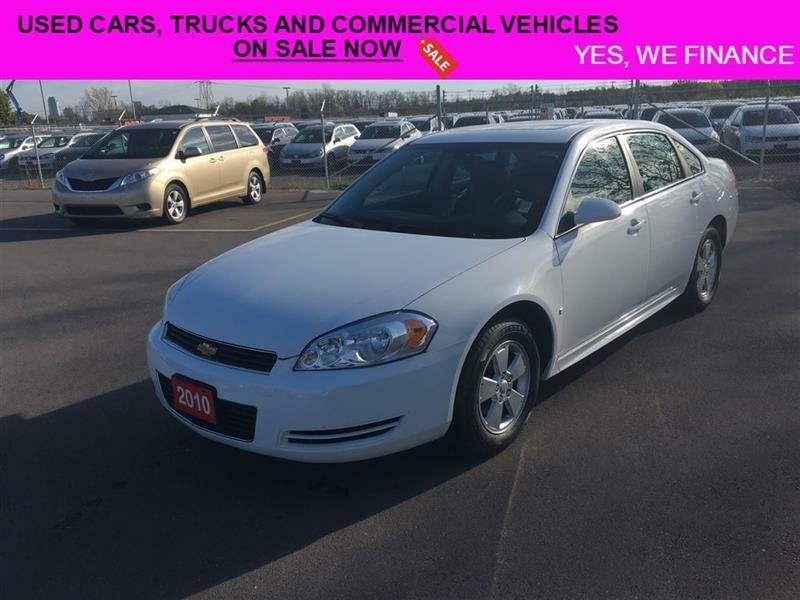 2010 Chevrolet Impala LTZ Leather Seats! !